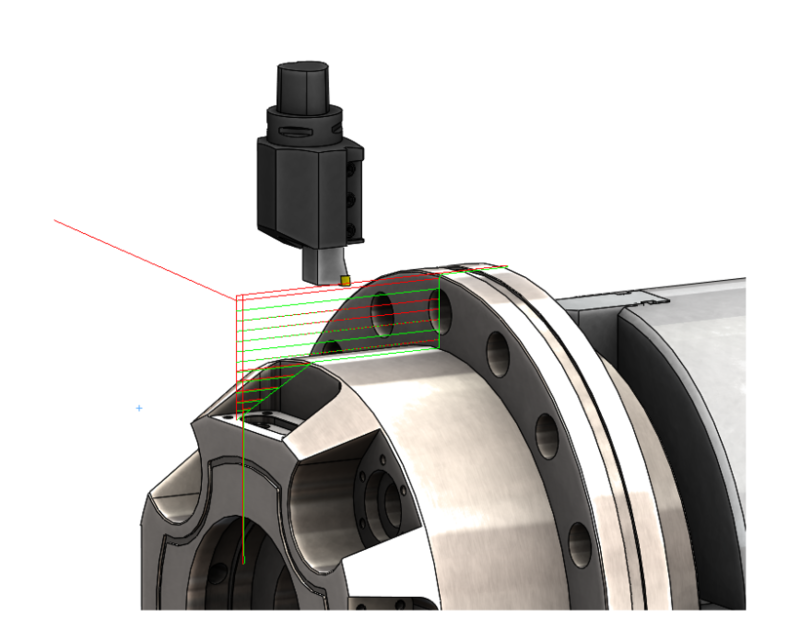 EXAPTplus lays a foundation for a flexible and effecient CAM programming. Besides the use of basic elements for turning, milling and drilling, you can also use technologies like the EXAPT machine simulation or EXAPT collision control. The user interface of EXAPTplus ensures a rapid and smooth creation of your NC programs. By interactive programming possibilities, time-consuming partial changes are a thing of the past.